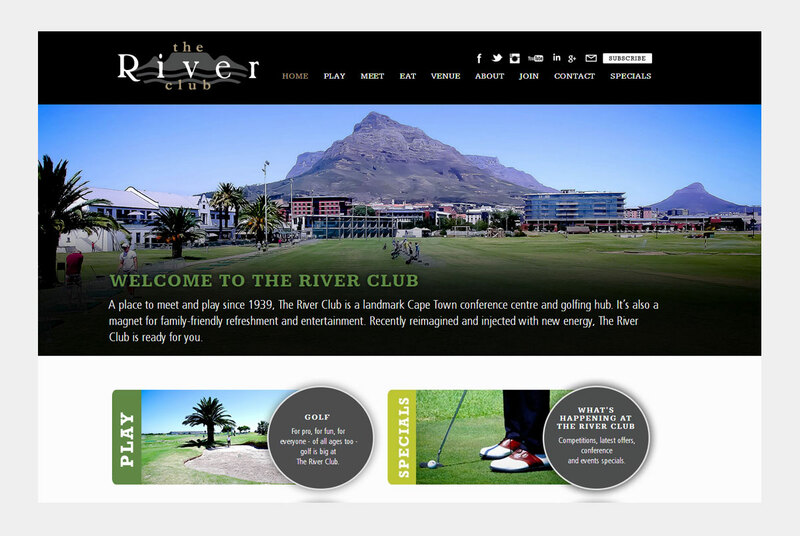 The River Club is a landmark Cape Town conference centre and golfing hub. It's also a magnet for family-friendly refreshment and entertainment. 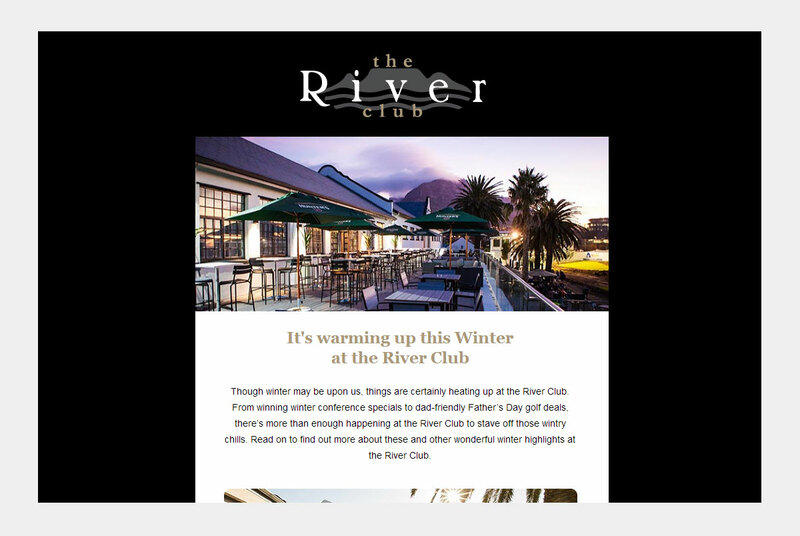 Recently reimagined and injected with new energy, The River Club is ready for you. 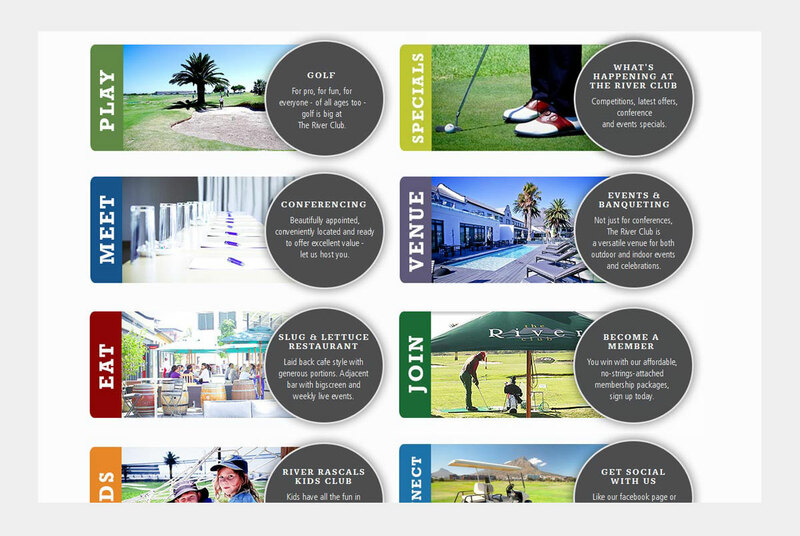 Labour of love, Full interactive site from Design to Development. Spent quite a bit of time getting the responsive design correct for mobile and tablets.